Happy early Year of the Dog! 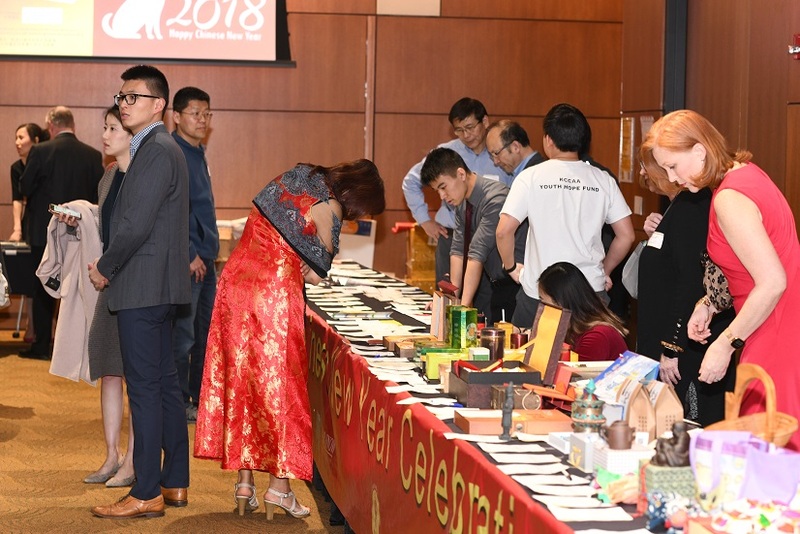 On Saturday, the KCCAA Youth Hope Fund held its annual silent auction at the KCCAA Chinese New Year Gala. I’m pleased to say that from the silent auction, raffle, activity table, and donations, we raised $3271.95! I’d like to thank all the volunteers who helped make this fundraiser so successful. 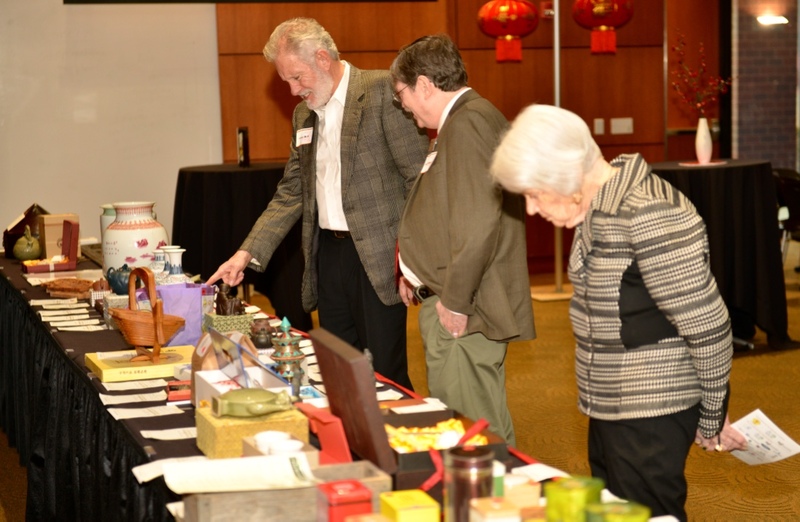 Also, thank you to all the donors — the auction wouldn’t have been possible without you! Thank you to our counselors, Ji Hong, Doug Ahrens, and Jing Situ for always lending their support and advice to the Youth Hope Fund! Great job everyone and keep up the good work! We’re already off to a great start!